All transactions are safe and secure with a reliable history in online purchasing behind each of our associates. 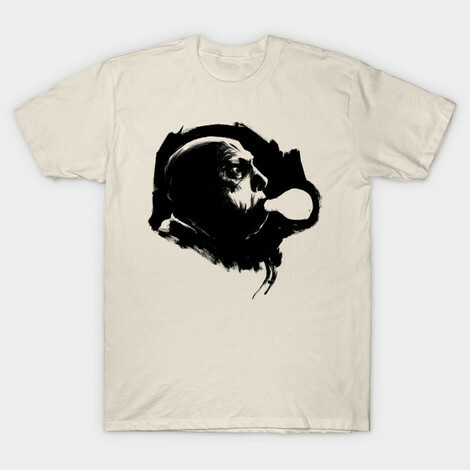 Buy the Uncle Fester t-shirt to own Addams Family clothing and merchandise. If the introvert Fester is your favorite, this Addams Family t-shirt will not disappoint. It features one of his most remarkable talents, illuminating a light bulb simply by putting it in his mouth. This Uncle Fester shirt is available in a variety of styles to suit your needs, and they all look wonderful. If Fester isn't for you, keep scoping out our Addams Family tees. Something is bound to make you light up! In addition to the Uncle Fester tee above, browse the Addams Family Clothing Gallery for more apparel like men's and women's clothes, kids shirts or hoodies.